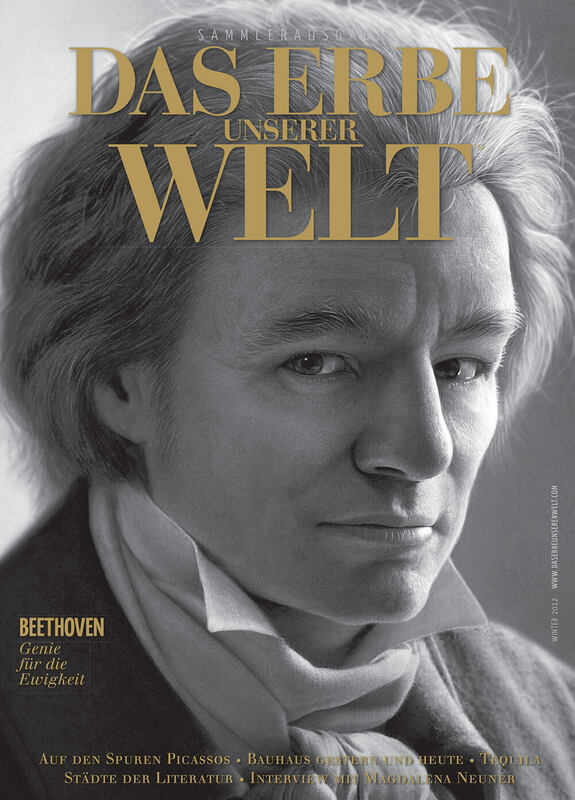 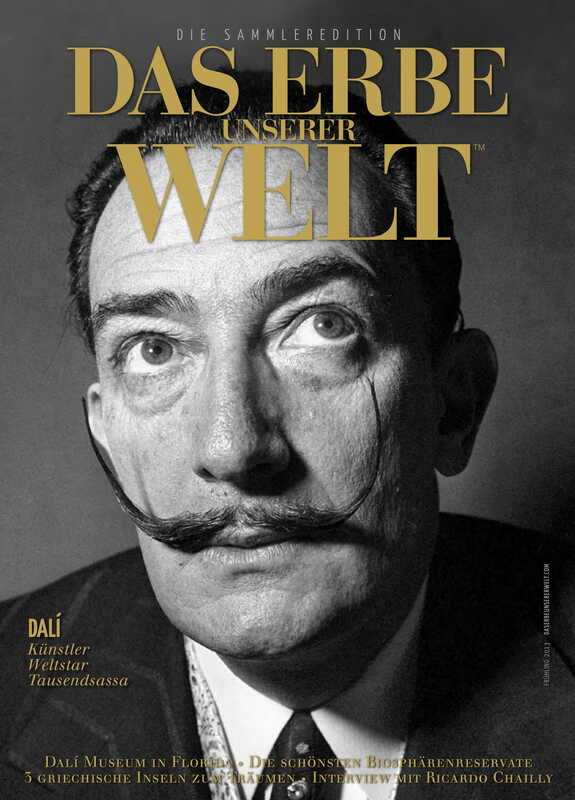 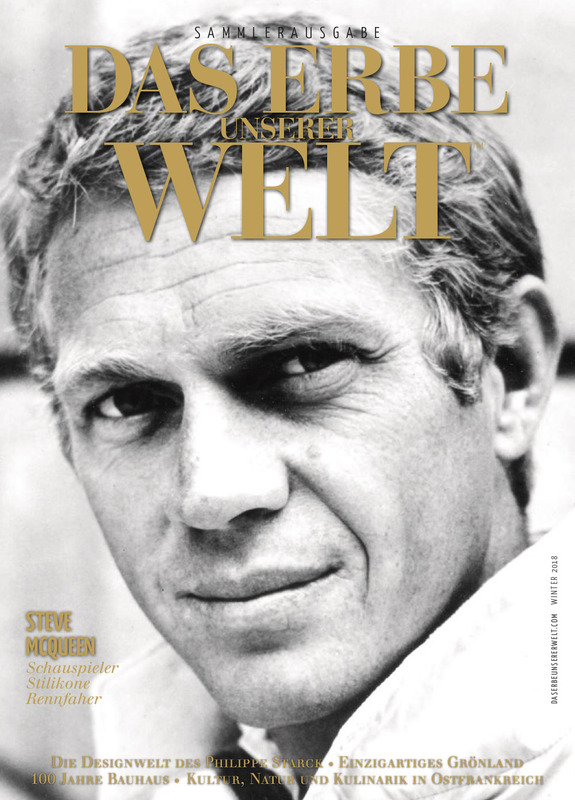 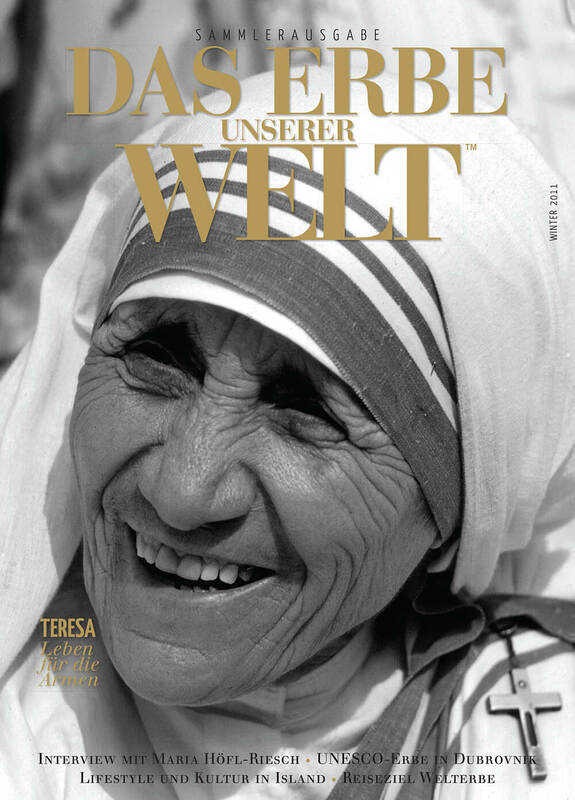 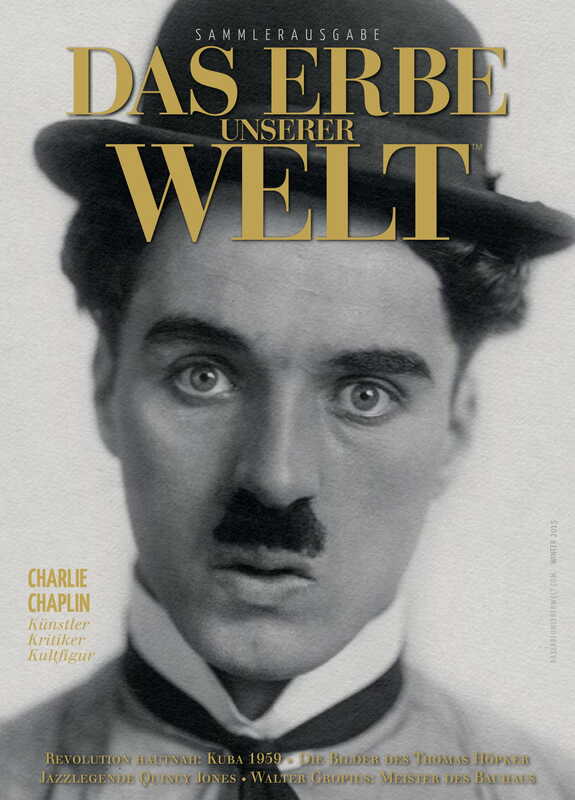 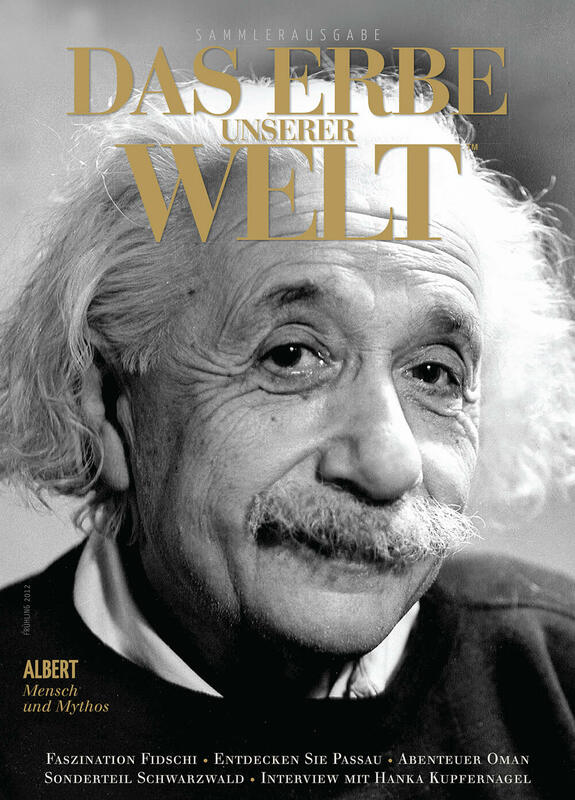 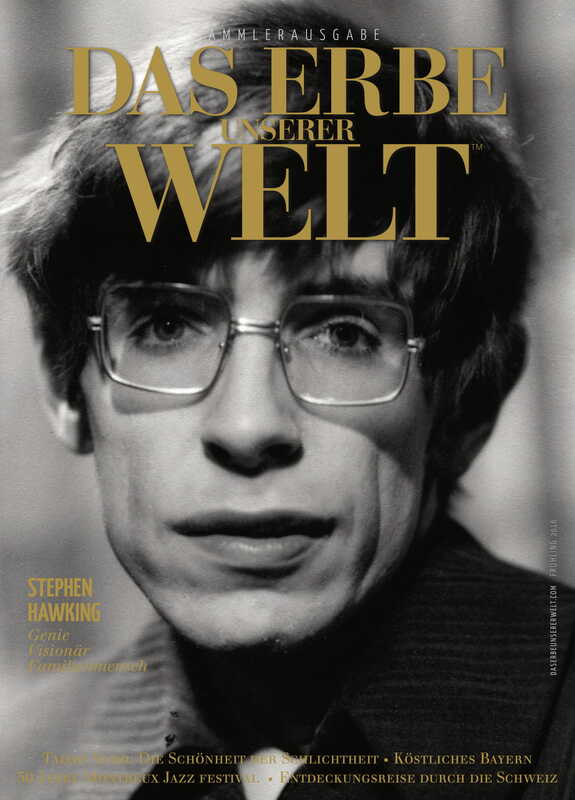 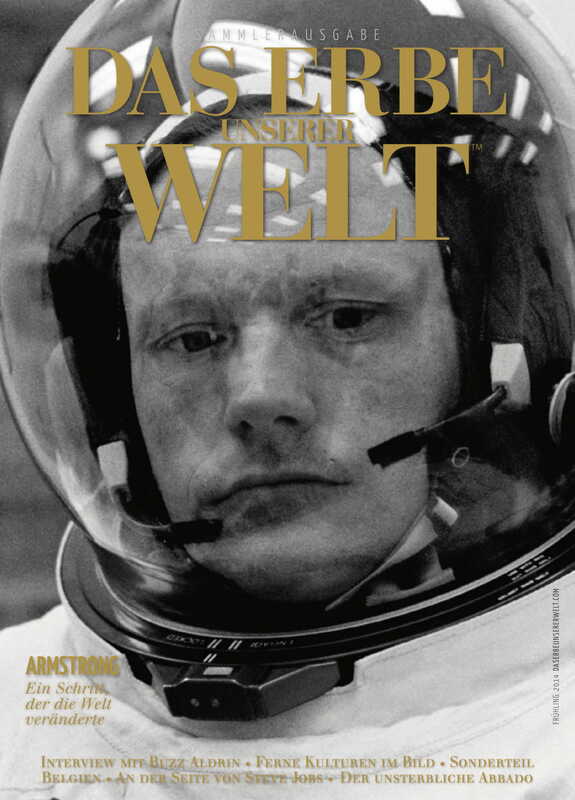 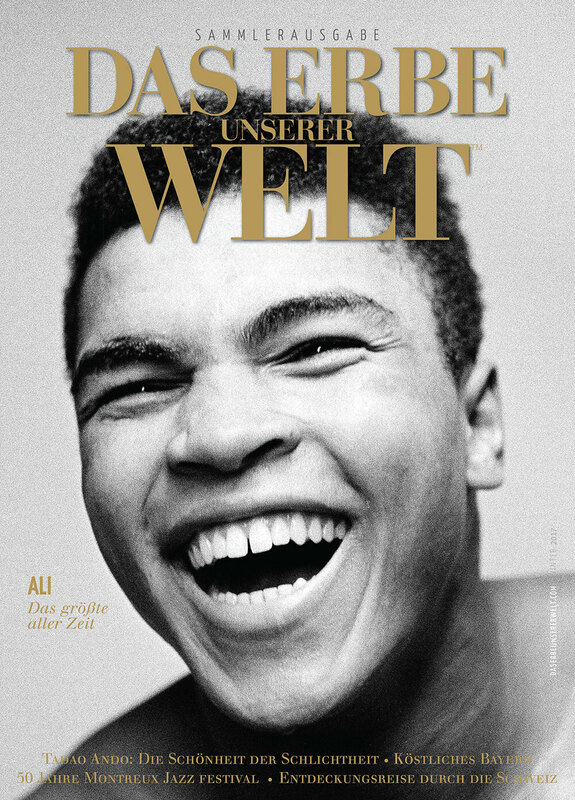 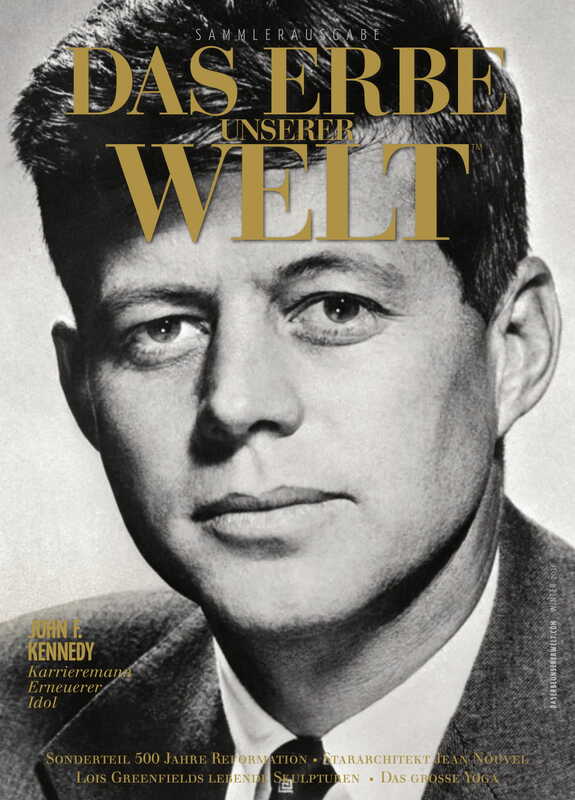 Published twice a year since 2010 (Spring/May & Winter/November), ‘Das Erbe unserer Welt’ (‘Heritage of our World’) is polybagged with the German edition of National Geographic magazine and mailed directly to the home addresses of all subscribers: an educated and affluent readership in Germany. 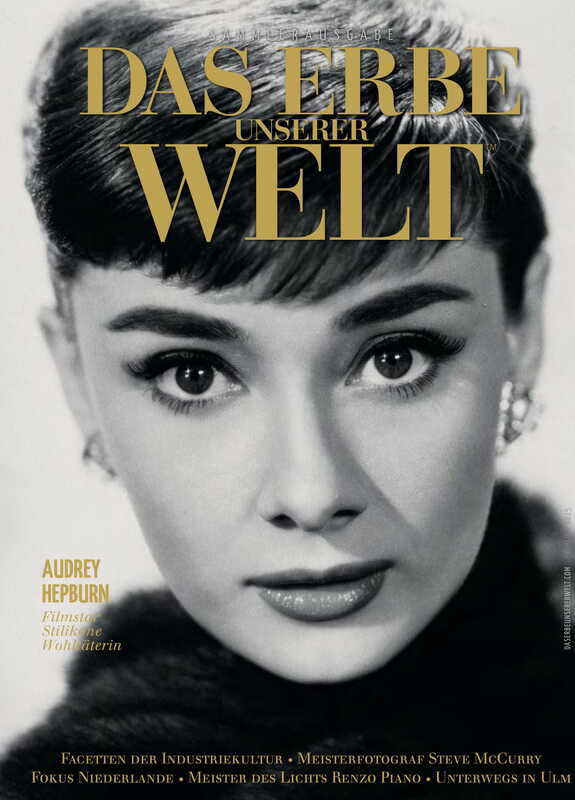 Its clean contemporary design, absorbing editorial and striking images from some of the world’s best photographers provide an outstanding environment for advertisers. 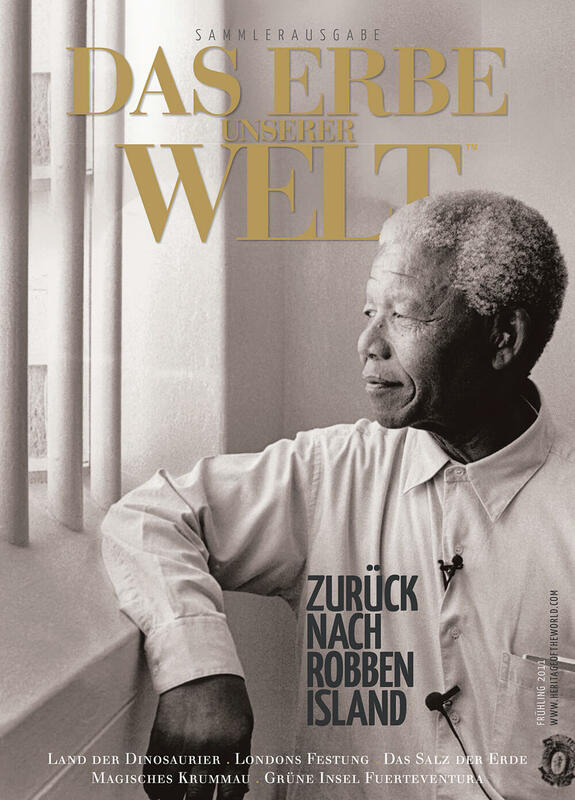 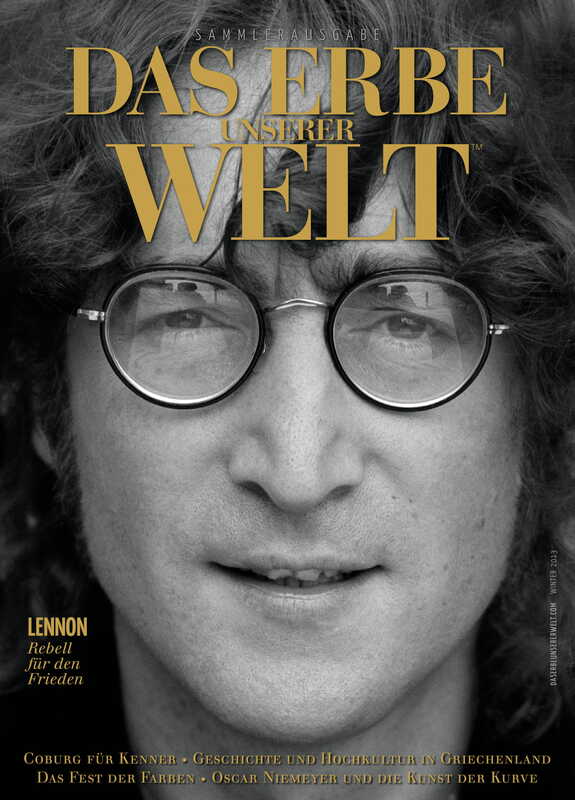 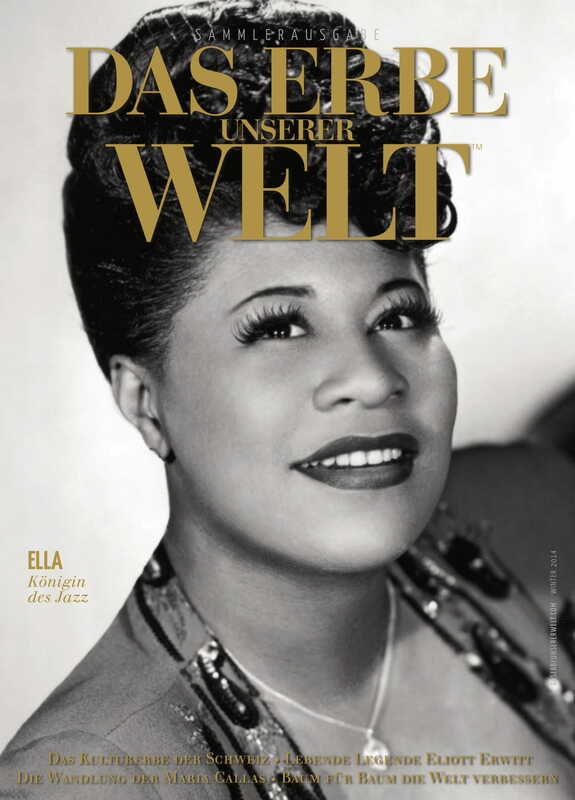 Each issue of the magazine is a special collector’s edition and the cover story pays tribute to an iconic person who has helped shape the world in a positive way. 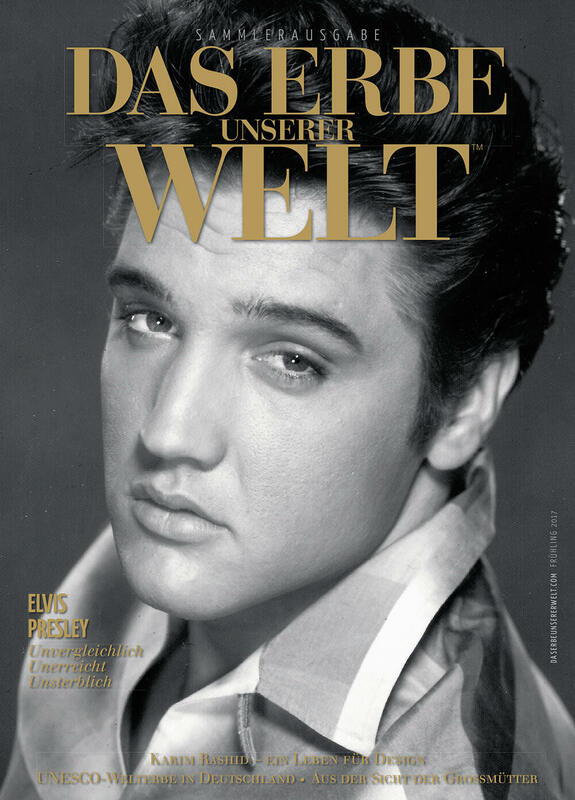 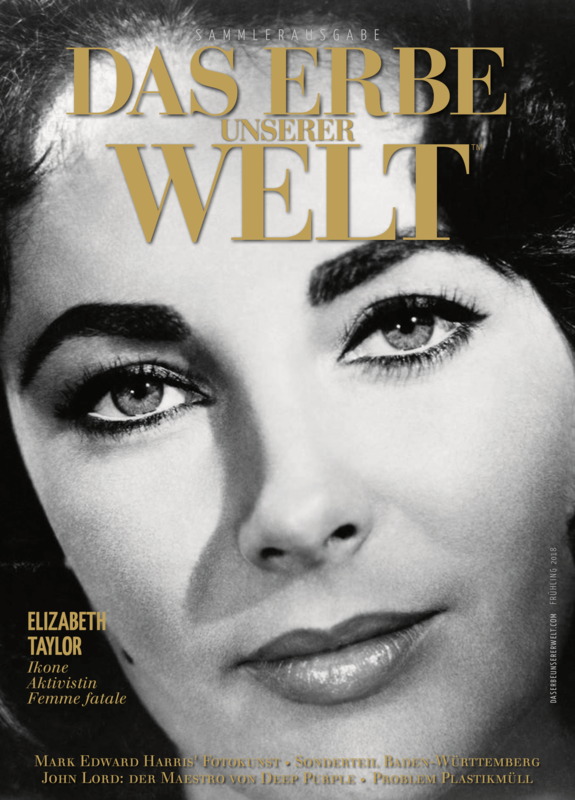 Past editions include collaborations with the estates, friends and families of Audrey Hepburn, Charlie Chaplin, Elvis Presley, Elizabeth Taylor and Muhammad Ali.